Topic: A version of openspades. Hi, I am wondering how to download this version of openspades. If you know, please help! Thanks! Re: HACKERS? We've heard it already - Read this! Topic: HACKERS? We've heard it already - Read this! Re: How do I start making mods and scopes? 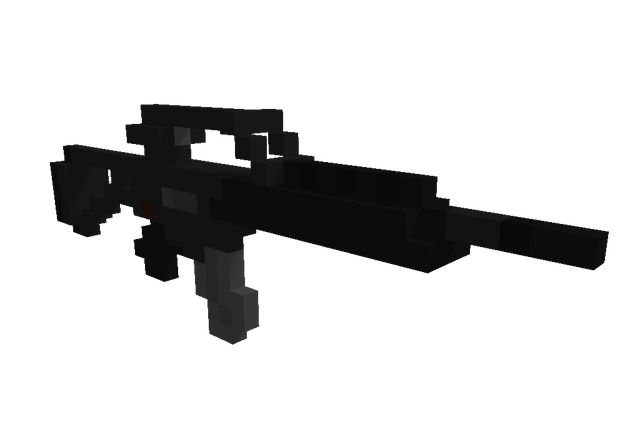 Topic: How do I start making mods and scopes? Re: Mods Dont Show Up in Voxlap version. Topic: Mods Dont Show Up in Voxlap version. How do I start making mods and scopes? Hi, I really want to start modding but I don't know what programs to use. I also need a good program to create scopes. 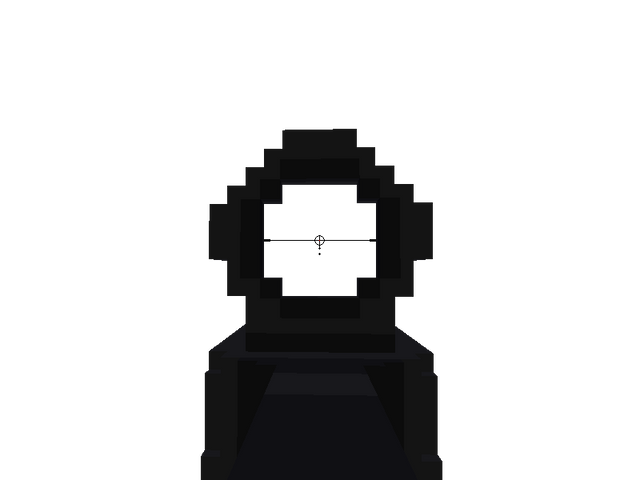 If anyone knows of some good programs for creating scopes and guns, please tell me. Thanks! Topic: What is the Medal of Honor? It looks amazing! I might try it out once I get my modding problem fixed. This looks like a must have!! Your in the Phoenix clan right? I see you in the discord and so am I! What a coincidence! I'm having trouble getting mods to work on the voxlap version of AoS. I add all the items to the correct folder and none of it seems to work! I really need help and I would appreciate it if you could help me.